In a series of startlingly candid conversations, President Donald Trump told former FBI Director James Comey that he had serious concerns about the judgment of a top adviser, asked about the possibility of jailing journalists and described a boast from Vladimir Putin about Russian prostitutes, according to Comey's notes of the talks obtained by The Associated Press on Thursday night. In a February 2017 conversation, for instance, Trump told Comey how Putin told him, "we have some of the most beautiful hookers in the world" even as the president adamantly, and repeatedly, distanced himself from a salacious allegation concerning him and prostitutes in Moscow, according to one memo. Comey says Trump did not say when Putin had made the comment. In another memo, Comey recounts how Trump at a private White House dinner pointed his fingers at his head and complained that Flynn, his embattled national security adviser, "has serious judgment issues." The president blamed Flynn for failing to alert him promptly to a congratulatory call from a world leader, causing a delay for Trump in returning a message. The foreign leader's name is redacted in the documents, but two people familiar with the call tell the AP it was Putin. They were not authorized to speak publicly about the matter and spoke on condition of anonymity. The documents also include the president's musings about pursuing leakers and imprisoning journalists. Comey recounts an Oval Office discussion in which he told Trump it would be tricky legally to jail reporters but he saw the value of "putting a head on a spike as a message" by bringing a leaks case. 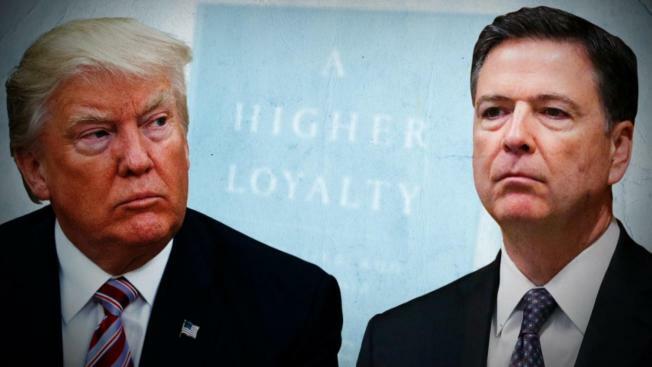 "They spend a couple days in jail, make a new friend, and they are ready to talk," Trump told Comey, according to the memos. Comey said he laughed as he walked out of the room. The memos show Trump's continued distress at a dossier of allegations — compiled by a former British spy whose work was funded by the Democratic National Committee and the Clinton campaign — examining potential ties between him and his aides and the Kremlin. Comey writes how Trump repeatedly raised the subject with him and denied having been involved in an encounter with Russian prostitutes in a Moscow hotel. 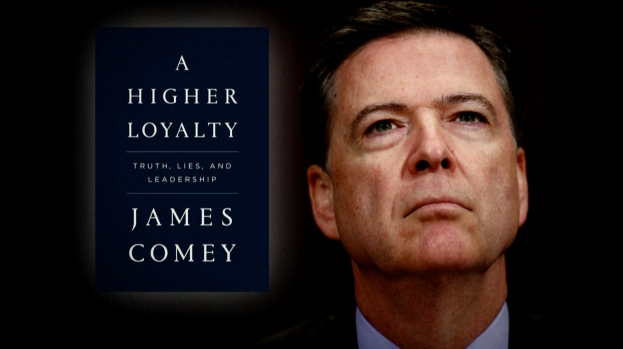 Comey's writings also provide insight into his personal and professional opinions. 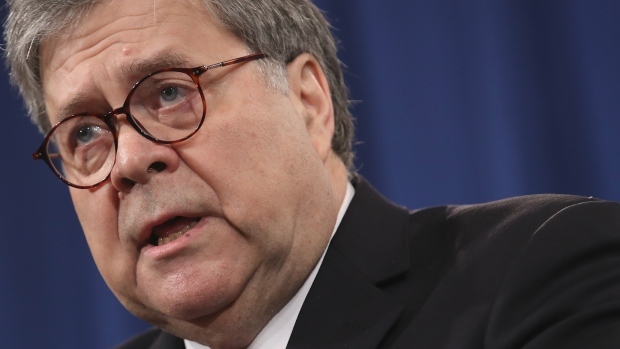 He judges the administration's travel ban to be legally valid, and he takes a swipe at former Attorney General Loretta Lynch, calling her predecessor, Eric Holder, "smarter and more sophisticated and smoother."